The Maldives spearheaded the efforts to form AOSIS, following the first ever Small States Conference held on Sea Level Rise, held in Maldives in November 1989. And in the past twenty-five years, Maldives, through national, regional and international efforts, has undertaken several intiatves and been an agent of change on a wide variety of issues related to climate change and environmental degradation. The Maldives hopes to further strengthen the character and status of AOSIS as the norm entrepreneur and bridge builder, during its term as Chair. Speaking with a unified voice, the Maldives was able to lead the Alliance to being a major negotiationg block through 4 major processes producing the following documents: The Sendai Framework for Disaster Risk Reduction, the Addis Ababa Agreement on Financing for Development, the 2030 Agenda on Sustainable Development and the Paris Agreement on Climate Change. 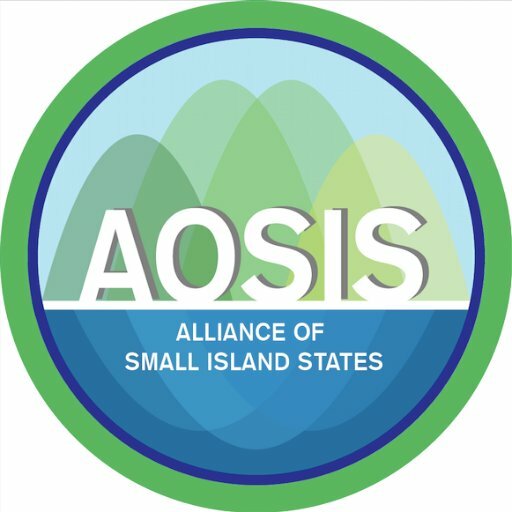 AOSIS is a coalition of 44 small island and low-lying coastal countries that share similar development challenges and concerns about the environment, especially their vulnerability to the adverse effects of global climate change. It functions primarily as an ad hoc lobby and negotiating voice for Small Island developing States (SIDS) within the United Nations system.